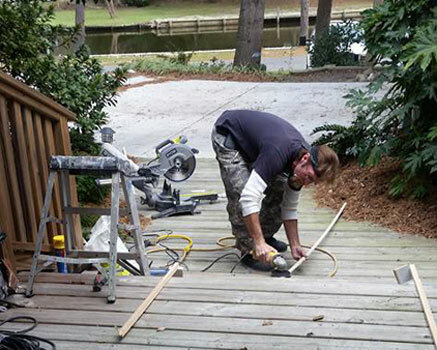 Serving the Outer Banks Since 2003 with excellent contracting services. 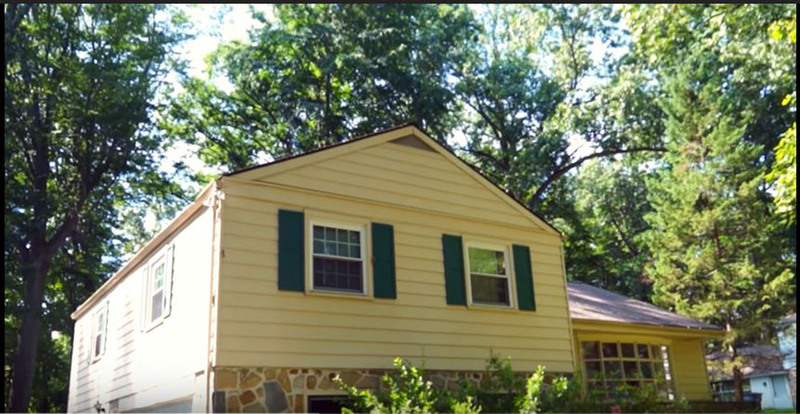 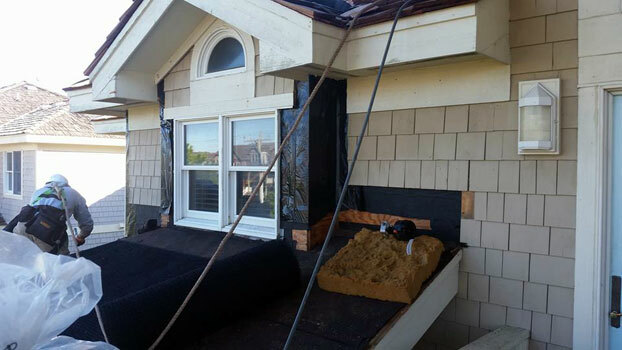 We offer Roofing, Siding and Remodeling work. 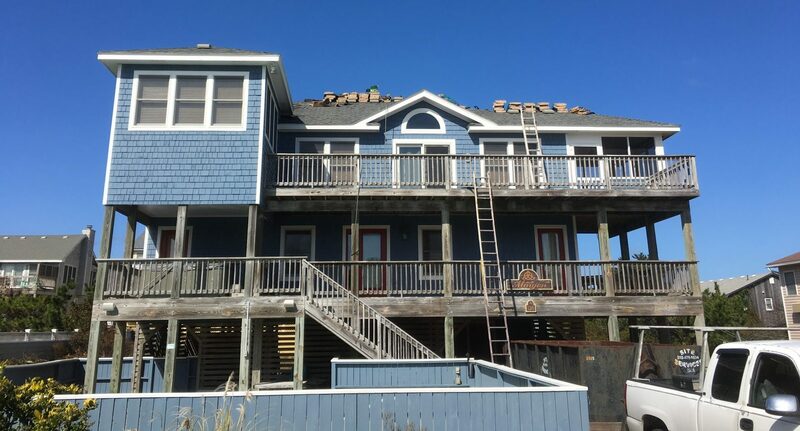 For over 10 years, we’ve been helping Outer Banks area homeowners enhance their home’s energy efficiency, beauty and overall value. 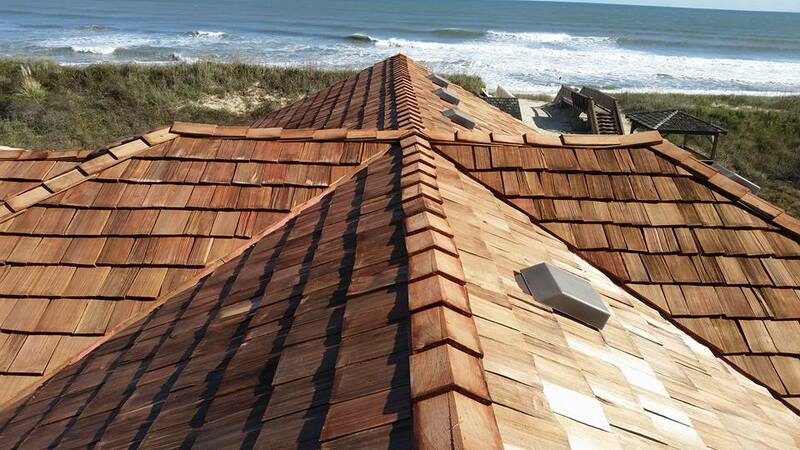 Your roof protects your home from the heat of the sun and onslaught of rain, snow, and sleet. 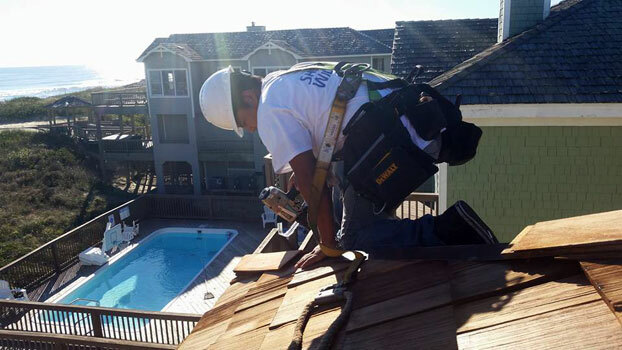 Every homeowner discovers sooner or later, roofs don’t last forever. 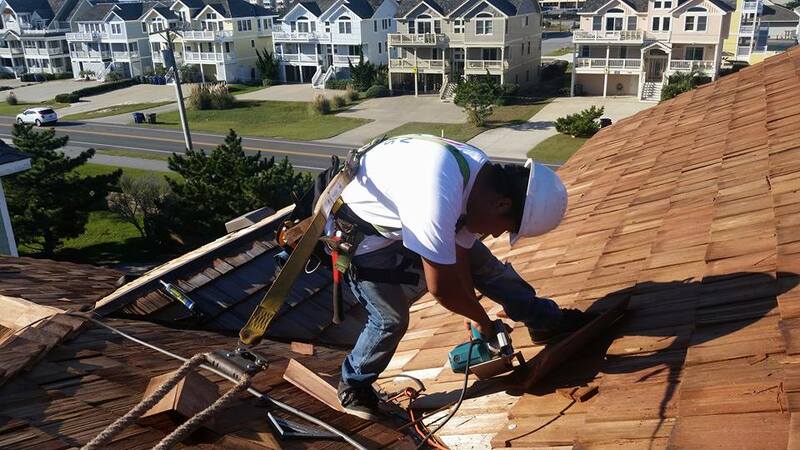 To help you better understand your roof and what repairing or replacing it might mean, we’ve put together answers to commonly asked questions our Outer Banks area roofing experts receive from local homeowners.